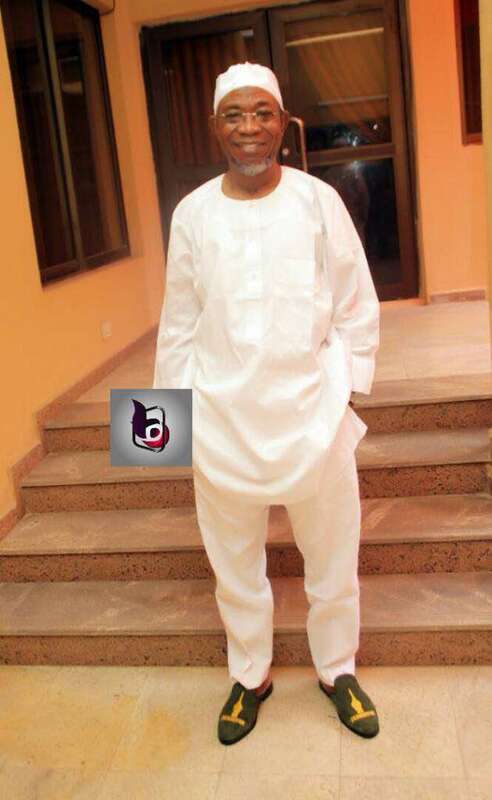 BODEX MEDIA AWARDS GOVERNOR RAUF AREGBESOLA AS THE MOST OUTSTANDING/CREATIVE GOVERNOR OF THE YEAR 2018. 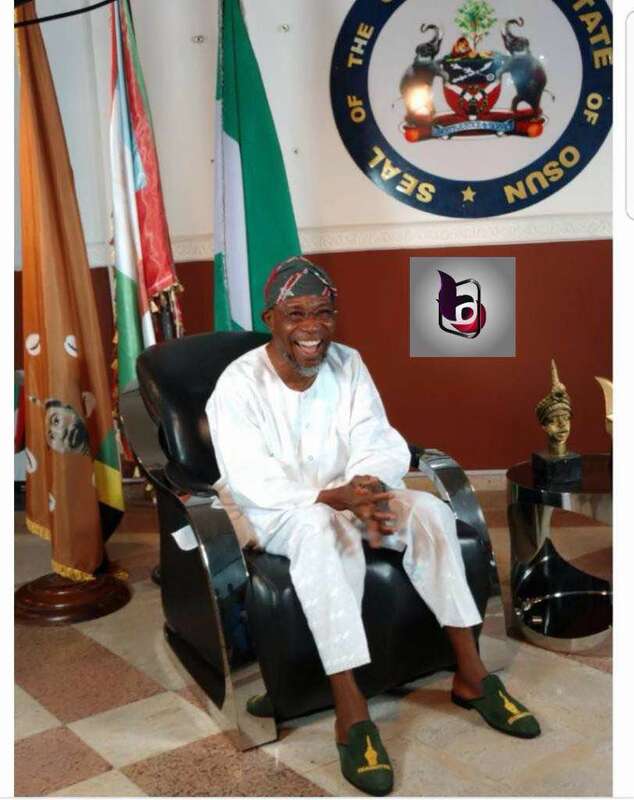 The Governor of the State of Osun, Ogbeni Rauf Aregbeshola has been honoured with an award of the most outstanding and creative Governor of the Year, 2018. The Award presentation was made by Bodex Media a subsidiary of Bodex Group International over the weekend at the Government house of the state of Osun. People also made us to understand that with the meagre allocations earmarked for the state of Osun, the Government has done extremely well in Education Sector, Health Sector, Youth Empowerment, Mass Infrastructure especially five different bridges constructed at various strategic places across the state, women empowerment and so on”. While responding, the Governor, Ogbeni Rauf Aregbesola, said words could not express his gratitude, as he acknowledged the good gesture and appreciate the fact that against all the political propaganda on what is not in the state, which are being spread to the public, some appreciative Nigerians from far and wide could still give recognition to the ongoing development in the State.